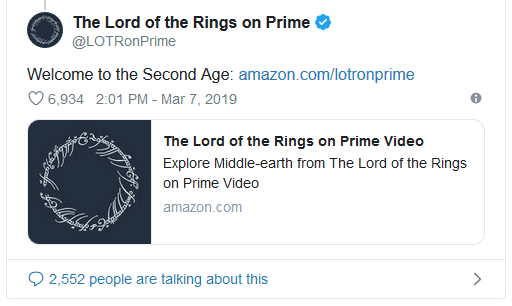 Fans of Tolkien’s treasured creation of Middle-earth are cautiously listening to new details emerging about Amazon Prime’s series in development. 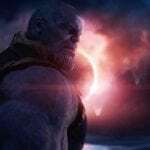 With Peter Jackson keen to lend his creativity and Viggo Mortensen offering supportive words, the latest detail to surface is the timeline the series will follow. 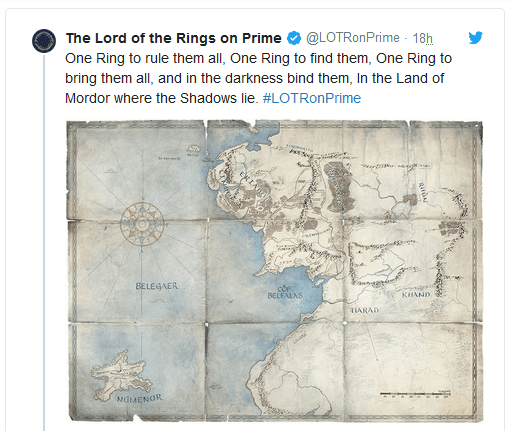 The official Twitter page, @LOTRonPrime released a teasing tweet stating “Welcome to the Second Age” accompanied with a restored map, heavily suggesting that the series will in fact take place an age before the beloved on-screen trilogy that we fell in love with almost twenty years ago. 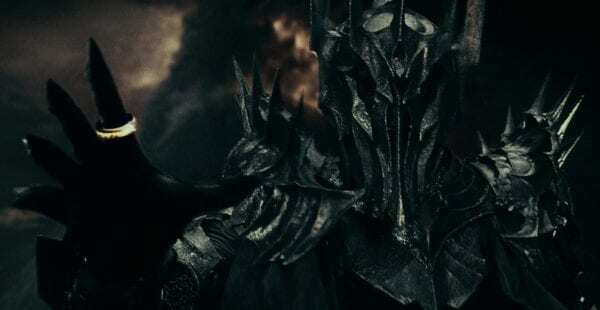 While this may contradict the previous rumours of the show centring on a young Aragorn – who was in fact born in the third age – it does leave room for the writers to explore Sauron, the War of the Last Alliance (shown in the prologue of 2001’s The Fellowship of the Ring) and the forging of the Rings of Power. 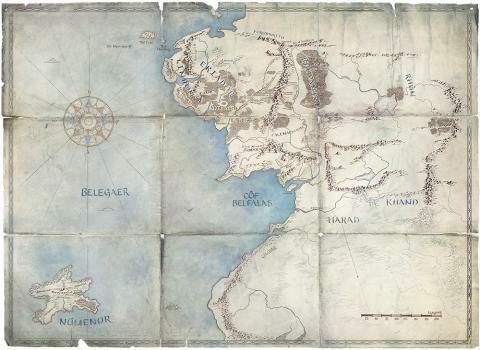 The release of the new map reveals the island of Númenor that was inhabited by a large population of men during the Second Age. Rebelling against their God Eru Ilúvatar, the island was forced into annihilation that inevitably caused the death of its people. 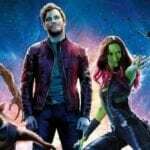 While much of the Third Age has been covered in the LOTR and The Hobbit trilogies, audiences have yet to be introduced to a majority of the tales from the Second that even Tolkien didn’t explore fully. Hopefully this gap in Middle-earth lore will be filled with the same imagination and creativity that respects Jackson’s trilogies and the writer himself, enough to keep us excited for Amazon’s promised five seasons.